Disclaimer: I'm a reluctant pinner, and I'm much more apt to repin than to post something of my own. If you hopped over, I invite you to check out my other posts, and please consider joining. Nice one! 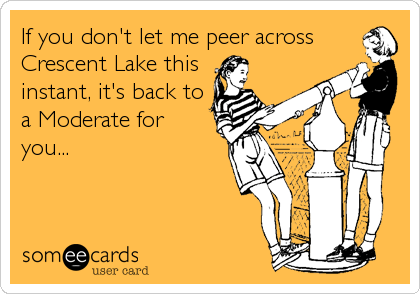 I love those ecards, there are some really hilarious ones! Bwahahahahahaha!!! This is FANTASTIC!! And I'm pinning it now! 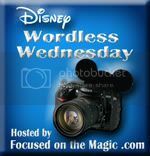 Thanks for sharing and for linking up to The Disney WW Blog Hop Pinterest Day! Love the pin! I think some of the eCards about Disney are the best. Great one! Those eCards are always eye-catching. That is soooo funny. I could threaten my kids with it too. Nice! I'm always repinning or sharing those cards, I love them! Ha! This is good stuff!